Hwalon is a good business partner, professional and efficient. 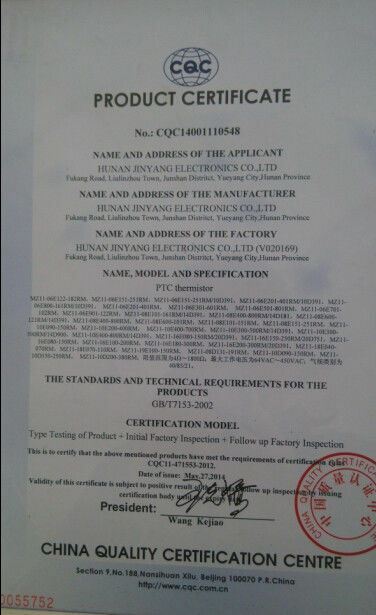 I'm very pleased with the service of this company, always explain the details to me with full patient, and offer perfect solutions to me, thanks. Hwalon is a well-established manufacturing enterprise, goods are with superior quality and attractive prices. Nice try to cooperate with them. 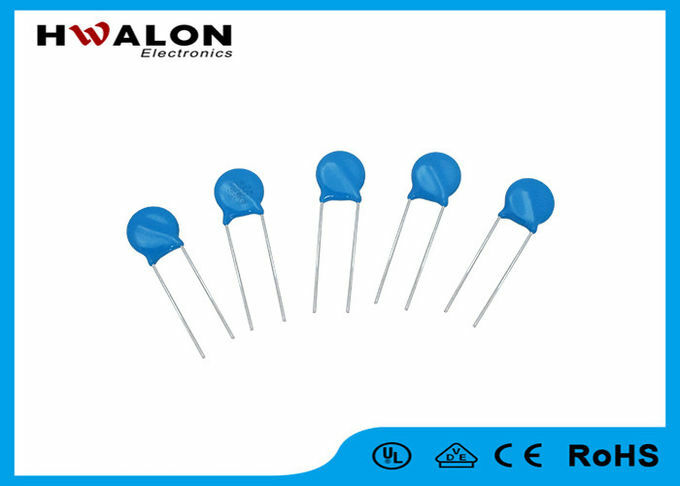 Varistors provide reliable and economical protection against high voltage transients and surges which may be produced, for example, by lighting, switching or electrical noise on AC or DC power lines. They have the advantage over teansient suppressor diodes in as much as they can absorb much higher transient energies and can suppress positive and negative transients. 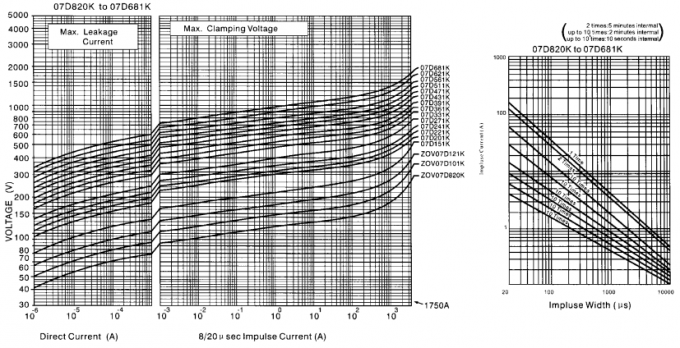 When a transient occurs, the varistor resistance changes from a very high stand-by value to a very low conducting value . 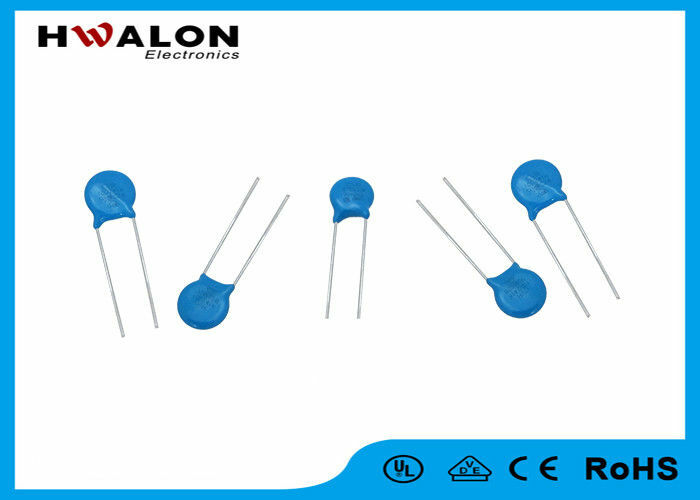 The transient is thus absorbed and clamped to a safe level, protecting sensitive circuit components Varistors are manufacturerd from a non-homogeneous material, giving a rectifying action at the contact points of two particals. 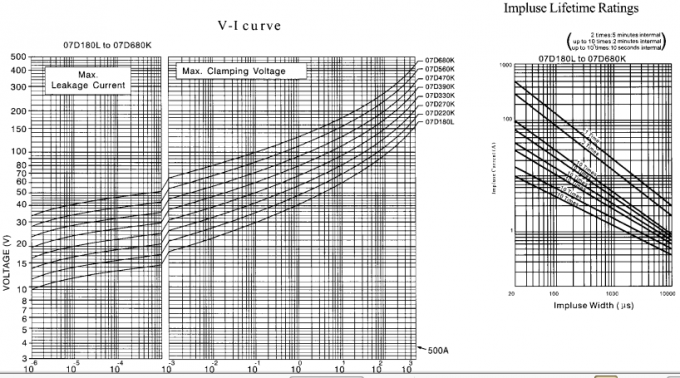 Many series and parallel connections determine the voltage rating and the current capability of the varistor. Please provide us these parameters to help you get the exect model. 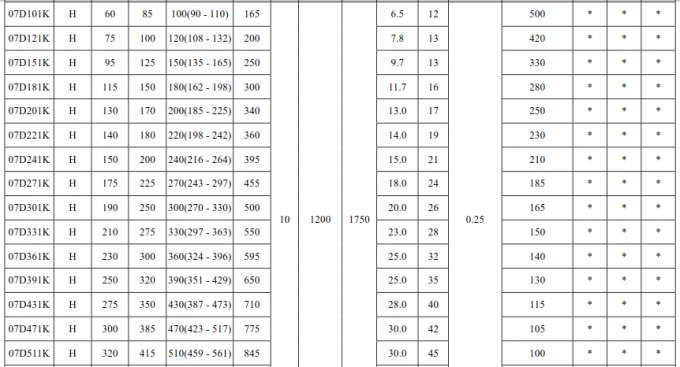 3 Can you accept special requirement? Yes, we can.we can design for your special requirement. 4 Can you make the printing artworks(such as user manual/packing/rating label) in our language? Yes we can.we do OEM work for a long time. 5 Can we order samples? Yes, you can ,and free samples are available. 2. High quality and competitive price. 5. Different kinds of specification, including 5D 10D 14D 20D 25D Varistor. 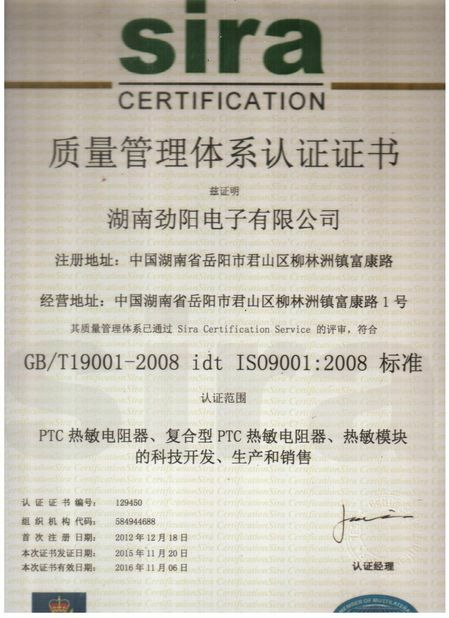 China Good Quality PTC Ceramic Heater Supplier. Copyright © 2016 - 2019 ptcthermistorheater.com. All Rights Reserved.